And we’re off. 2017 has kicked into gear and blasted down the track without so much as a chance to breathe. Where to begin . . . Fizzy Blood have had probably the greatest January of their lives, with announcements of slots at Download Festival, Tramlines, 2000 Trees and a whopping great UK / Ireland tour with the one and only While She Sleeps! All standard stuff for Fizzy Blood. With the promise of brand new music (finally) and a festival season to rival the biggest bands around at the moment, 2017 looks to be a Fizzy Bloody good year. 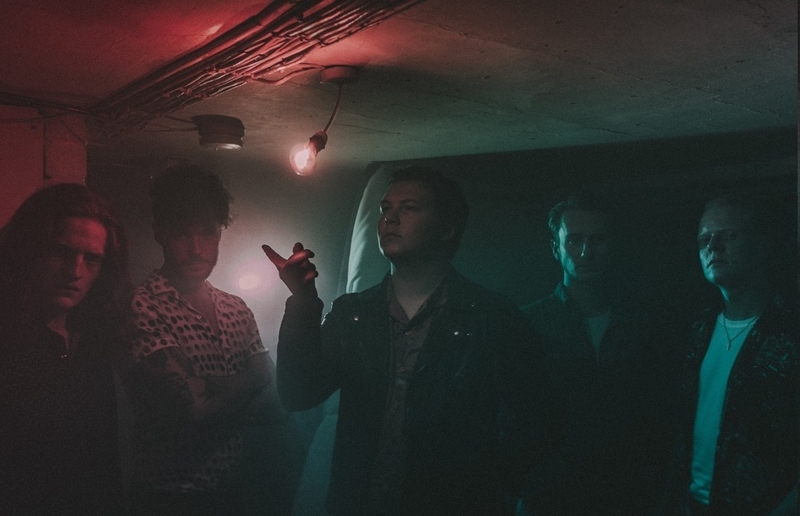 It’s not just the lads from Leeds that are gearing up however, with new music on its way from I Set The Sea On Fire, The Homesteads, RIVAL BONES, Ian Britt, Smiling Ivy and the rest of the Alya family before the Spring. Did I say Ian Britt? Slip of the toungue . . . There has also been some shady reports of some new additions to the roster floating around, but I wouldn’t know anything about that . . . The great Au Revoirs unfortunatley decided to call it quits earlier this month, but would that stop Lucie Barat? I think not, she is the sister of Carl Barat of The Libertines after all! Lucie will be debuting in March, along with the drop of a brand new single and a brand new sound she will be appearing at When In Manchester Festival on the 15th of April, so keep your ears open, but not too open. Lucie has been known to damage eardrums. After their summer single Snakes & Ladders, Deadset Dream saw an amazing end to the year playing a support tour with the likes of Where Fires Are, but this year, they have some far bigger announcements on their way regarding some little things called festivals . . .
Our friends over at Pirate Studios also have a wonderful offer on the table at the minute, a code that gives you 10% off all bookings at their mega-high quality facilities. And that code is . . . drum roll . . . DMF10 ! If Pirate Studios was a hotel it’d be The Plaza in Manhattan, so they are a welcome addition to Sheffield’s underground scene. We’re also very proud once again to be supported by the wonderful PRS Foundation! So that’s February in the life of Alya Records! Mental huh? 2017 has only just started and I’ve already had to write two of these things. Crazy. But good crazy.